C-section, or Cesarean delivery, is a common option for childbirth. In 2016, CDC reports that 31.9% of all deliveries in the U.S. were by c section. In some cases women have this type of delivery because it is safer, even medically indicated for them. A Cesarean childbirth involves cutting of abdominal skin and muscles to deliver your baby. After the procedure, you might be left with a C-section scar where the surgical incision took place. In addition to a scar, you might also have a C-section pooch or bulging belly that won’t go away. Women often wonder what this shelf of tissue is. That “pooch” or belly bulge. It hangs over the C-section scar, bulges over the waist of your pants, and sticks out when you try and put on snug camis or sweaters. It bugs you each time you look in the mirror. What can we do about it? Let’s talk more about the C-section scar and pooch, and how we treat them. Why Do I Have a C-Section Pooch? The C-section pooch does not mean you had a problem with surgery or that your scars are healing poorly. Rather, it means that your scar is stuck down to the muscle below. Usually there is a layer of fat between the skin and the muscle. When this layer is disrupted, the scar is not able to move freely. The C-section scar is anchored down to your core abdominal muscles. As a result, the stretched out skin of your belly and the fat above it are more noticeable. The scar stops them from sliding around like the rest of your skin. Learn more about what causes the C-section pooch here. How Can I Get Rid of the C-Section Scar and C-Section Pooch? Sometimes all your C-section pooch needs is time and regular massage of the scar. After 6-12 months, if that C-section shelf is still there, chances are high that it will always be there unless we treat it. 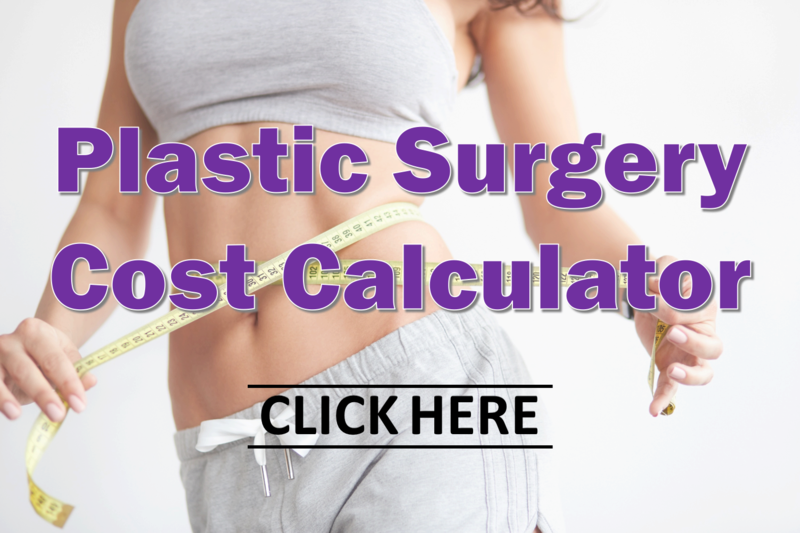 The good news is that surgery to remove the C-section scar also gives your board-certified plastic surgeon access to cut out the extra skin of the shelf. We tighten your muscles at the same time, a procedure called tummy tuck or abdominoplasty. If you’ve lost most of the baby weight, you might be a candidate for a mini tummy tuck, which focuses on the lower abdomen. During your consultation, we explore the possibility of a Mommy Makeover along with the tummy tuck to make sure we meet all your body contouring goals. Don’t fret about a C-section scar or pooch any longer – contact us today. Schedule Your C-Section Scar and Tummy Tuck Consultation with Dr. Tannan Today!